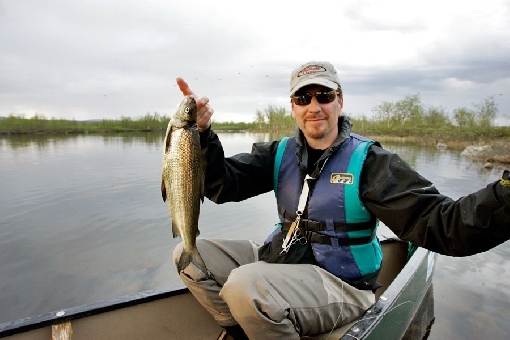 Whitefish is a common game species that can be found throughout the country. These salmonoids are found in a wide variety of waters: rivers, large and small lakes, as well as the Baltic Sea coast. 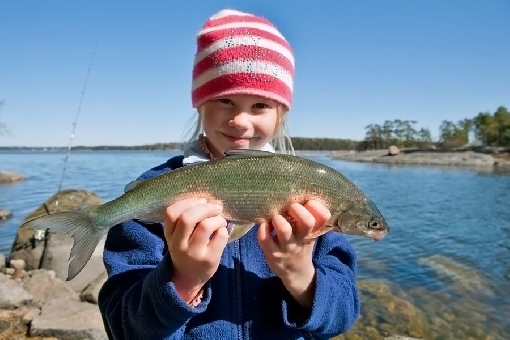 There are five forms of whitefish (Coregonus lavaretus): bottom whitefish (C. l. fera), Valaam whitefish (C. l. widegreni), common or migratory whitefish (C. l. lavaretus), lake-dwelling whitefish (C. l. nilssoni) and plankton whitefish (C. l. pallasi). In addition, there is another species called northern or peled whitefish (Coregonus peled), originating from Russia. Whitefish are shy and they are pursued using small flies. June and July are a good season in northern river sites, whereas nice catches of whitefish are also made in late autumn in the South. 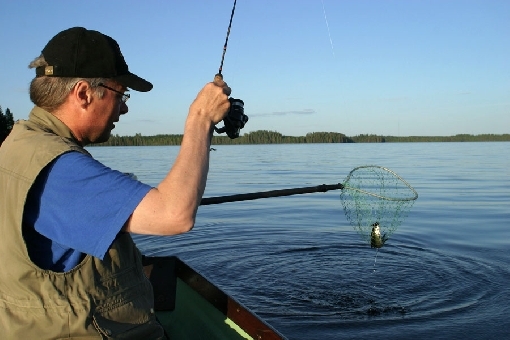 Finland’s summer is at its fairest during the whitefish trolling season. 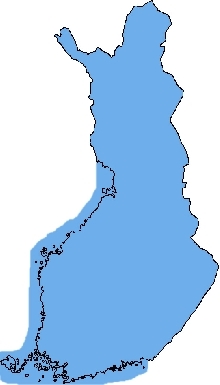 Whitefish can be caught in lakeshore waters in Southern Finland using micro-plugs around Midsummer's Day and jigging lures in winter. 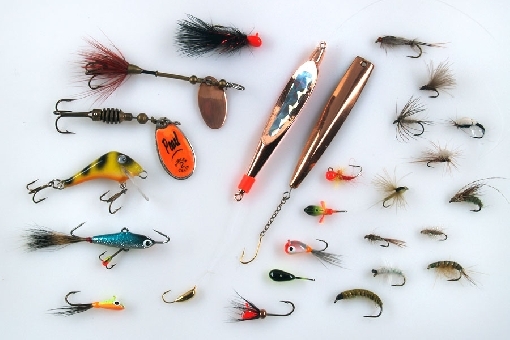 Immediately after the ice has broken up in spring, an intense angling season starts on the coast and lasts for a few weeks. On the end of the line, whitefish are lively and strong fighters. Many people consider whitefish as being the best food fish around. Big whitefish is a dream catch in ice fishing. Other notes: Closed season 1.9.–30.11. on rivers and brooks running to Baltic Sea.